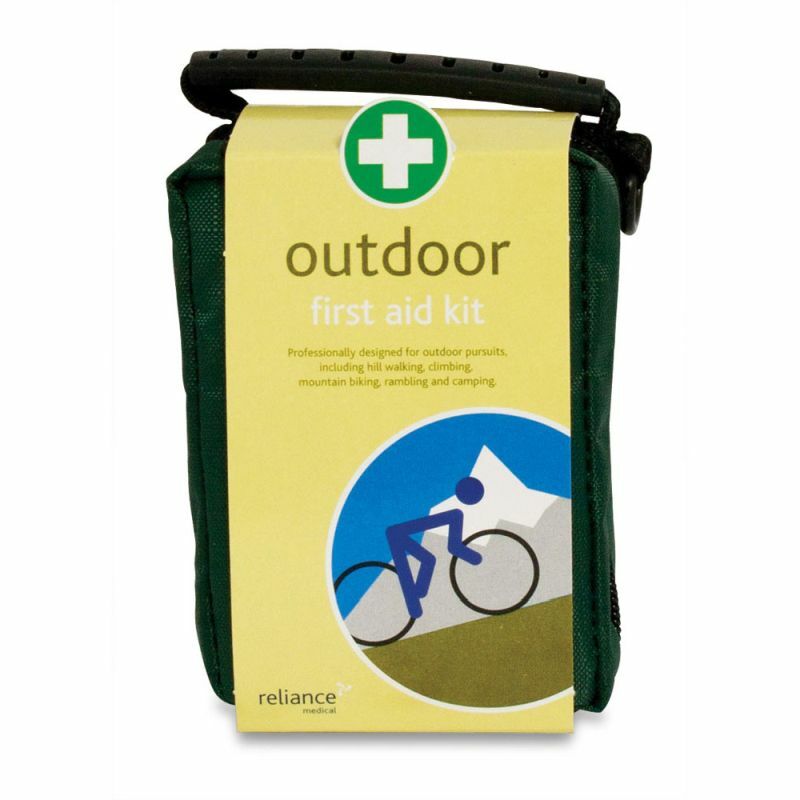 The Outdoor Pursuits First Aid Kit in Oslo Bag is a handy piece of equipment perfect for the active outdoor enthusiast. It is suitable to take on minor hill walks, and is also good for taking along on climbing, rambling and camping excursions. 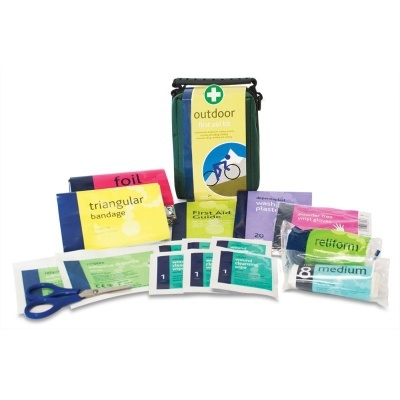 If you often find yourself in the great outdoors, it is good practice to keep a general purpose first aid kit to hand in case of any injuries you may incur during walking, climbing or any other outdoor activities. It is especially ideal for pursuits such as climbing, hill walking, rambling, mountain biking and camping. This kit comes in a sturdy, waterproof Oslo bag with an easy-grip carry handle, ensuring simple portability wherever you go. This pack has been thoughtfully put together to prepare you for any unexpected accidents, and enables you to quickly get back on your feet to continue enjoying your outdoor activities.